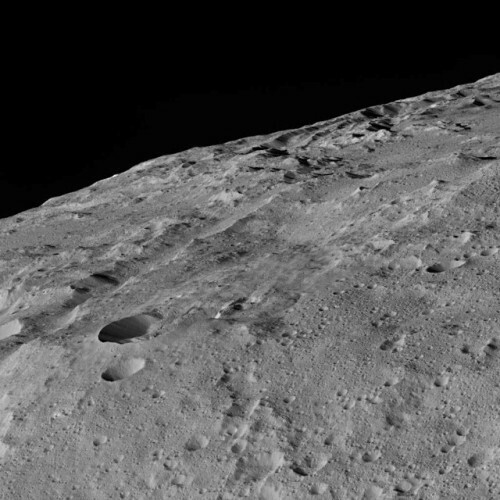 Nearly three weeks ago NASA’s Dawn space probe reached its final orbit, at an altitude of about 380 kilometers (240 miles) over the dwarf planet Ceres. It will remain there indefinitely, meaning that it will keep that orbit until the end of its mission but at that point it won’t be moved. 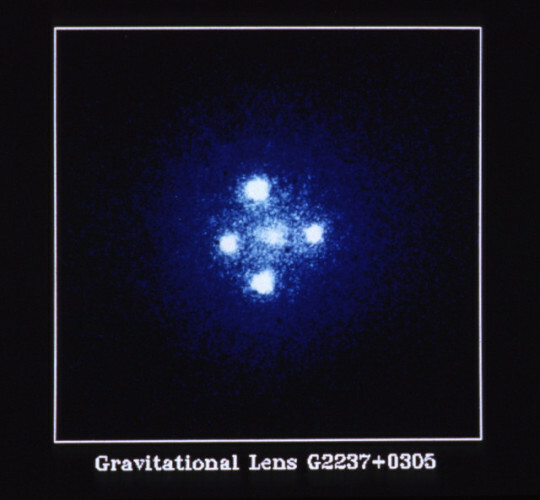 It’s its lowest orbit and from there Dawn immediately started taking the most detailed pictures and make new detections with its instruments. An article published in the journal “Nature Communications” describes the discovery of a new type of rock on the Moon, precisely in Mare Imbrium. 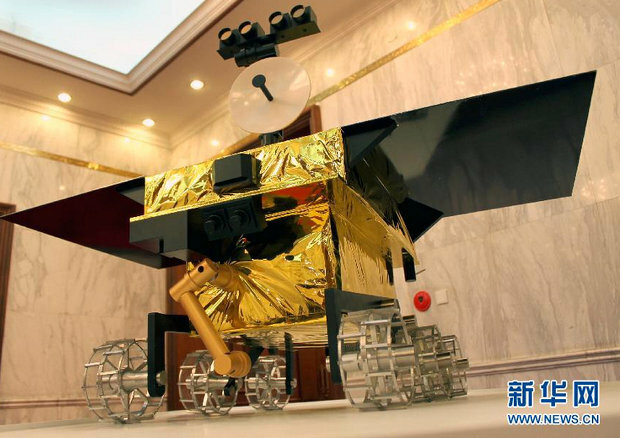 It was possible thanks to the data collected by the Chinese Yutu rover during its Chang’e 3 mission. In a crater called Zi Wei, Yutu found a type of basalt with a composition different from those collected in past decades during the American and Soviet Moon missions. Some days ago, the Cassini space probe completed its last Enceladus flyby. It’s a Saturn’s moon very interesting for the presence of an underground ocean of liquid water. 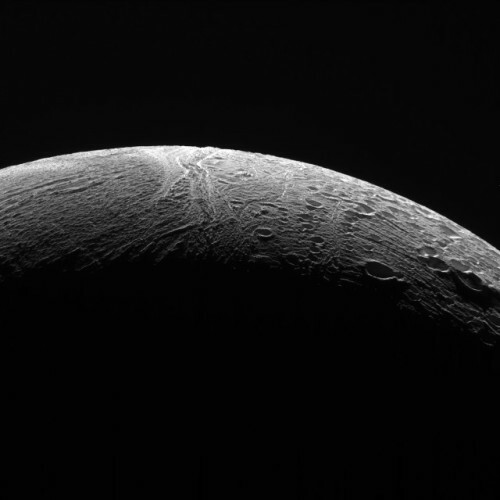 This time, Cassini passed about 5,000 kilometers (about 3,100 miles) from Enceladus measuring the heat flow from inside it and taking more pictures of its icy surface. A little while ago the Progress MS-1 spaceship docked with the International Space Station in the mission also referred to as Progress 62. The Russian space freighter, which blasted off last Monday, carries food, water, scientific experiments, propellant and various hardware. 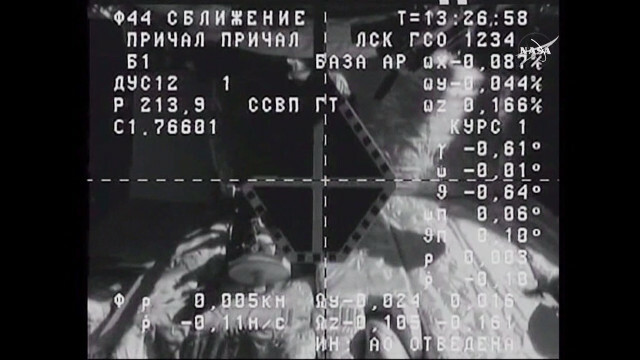 It’s an important success for the new version of the Progress spacecraft.